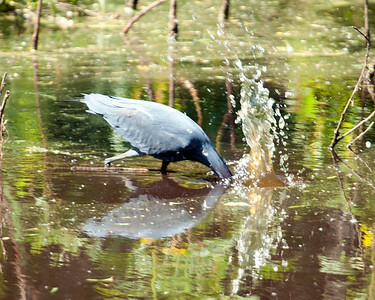 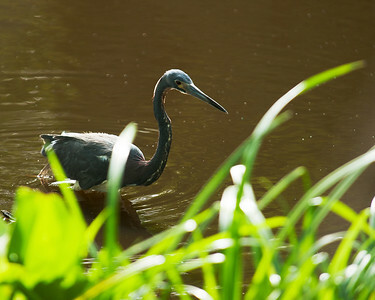 Little Blue Heron diving for a crawfish. 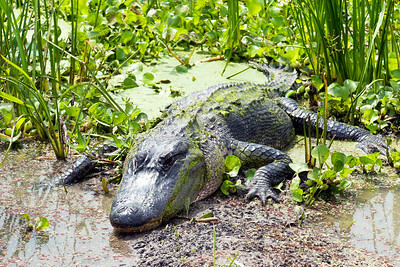 American Alligator at Brazos Bend State Park. 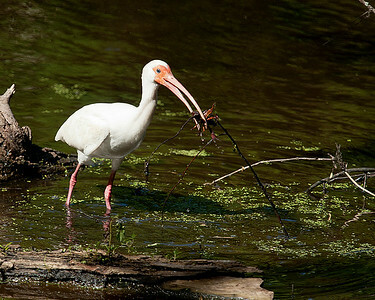 A White Ibis with a crawfish meal. 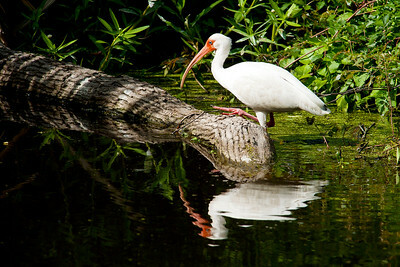 A White Ibis steps up on a log to get a better view while searching the shallow water for crawfish at Brazos Bend State Park. 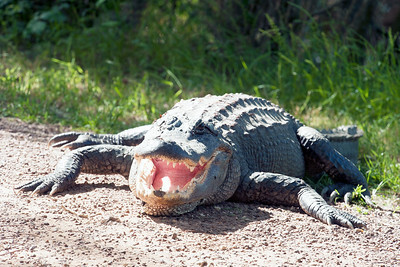 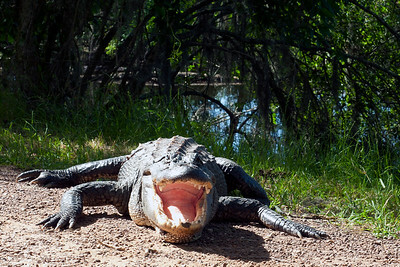 An American Alligator laying on a path between Elm Lake and 40 Acre Lake at Brazos Bend State Park. 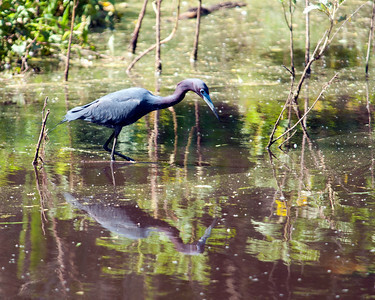 A Little Blue Heron searching Elm Lake for a meal. 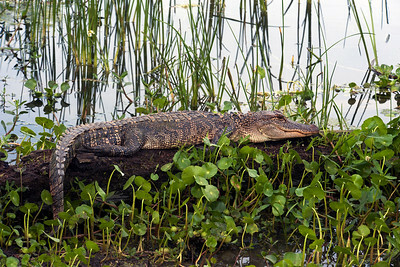 An American Alligator sunning itself on a log by the edge of Elm Lake in Brazos Bend State Park. 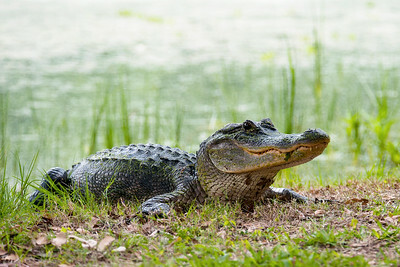 A rather large American Alligator lounging at the edge of Elm lake in Brazos Bend State Park. 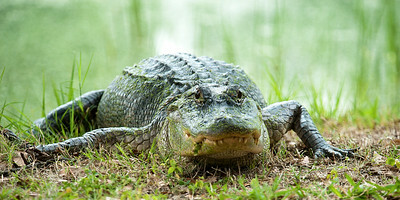 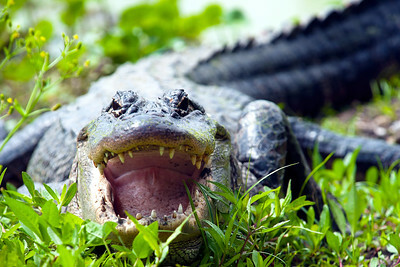 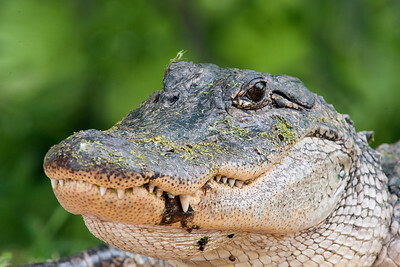 An American Alligator I will call "Smiley" at Brazos Bend State Park. 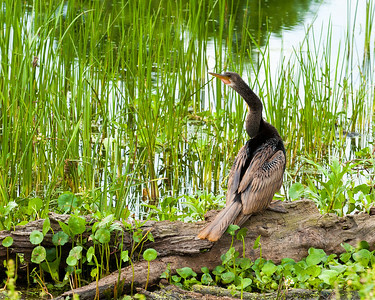 An Anhinga on a stump in Elm Lake at Brazos Bend State Park. 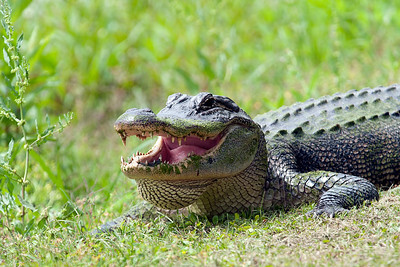 An American Alligator sunning itself at the edge of Elm Lake in Brazos Bend State Park. 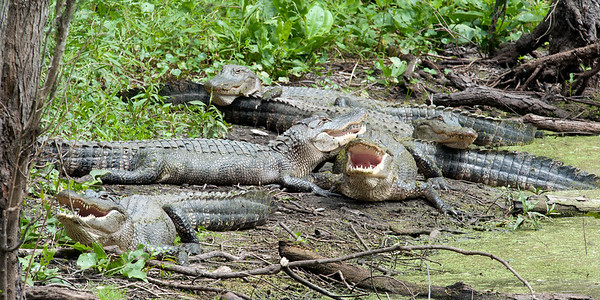 The local Gator hangout spot. 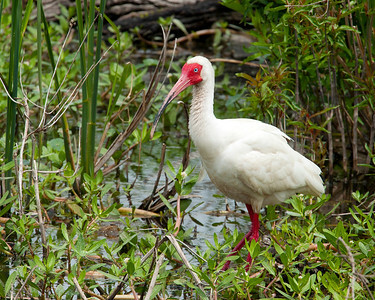 A White Ibis in Pilant lake. 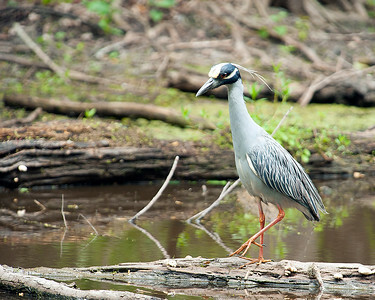 A Yellow-Crowend Night-Heron walking along a log in Pilant lake. 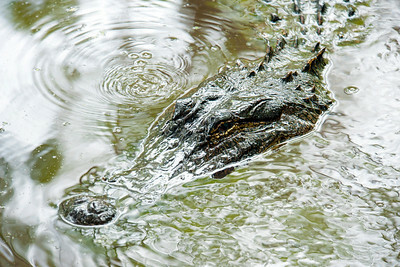 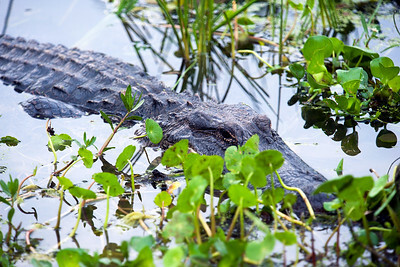 An American Alligator laying in Elm Lake at Brazos Bend State Park. 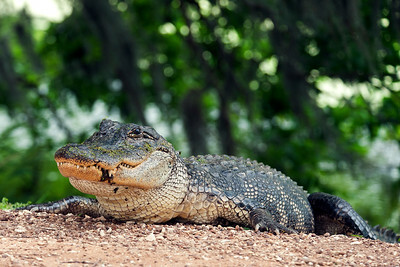 An American Alligator laying on the edge of Elm Lake at Brazos Bend State Park. 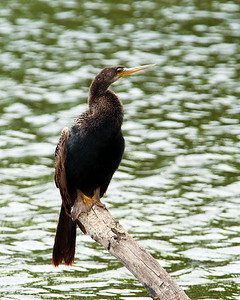 An Anhinga sitting on a log at Elm lake in Brazos Bend State Park.